Pallini, offering a family traditional process, since 1875 and it passed on from generation to generation. Pallini Spa is one of the leading manufacturer of Italian fine liquors and syrups, created from the oldest recipes of family tradition and most advanced technologies to keep up with rapid market growth. It is a family-owned company headquartered in Rome. 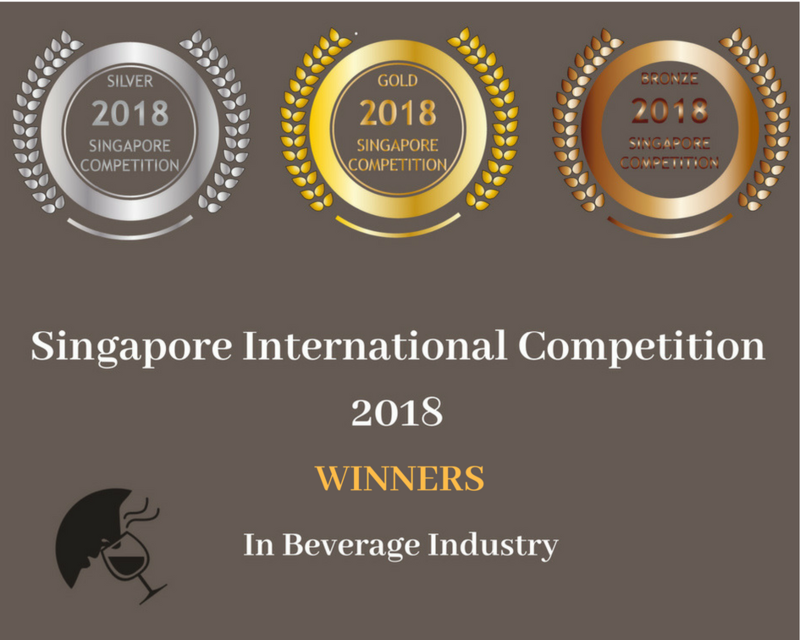 Its business include production and distribution of a wide range of spirits and fruit syrups, and import and distribution of spirits on the Italian market. 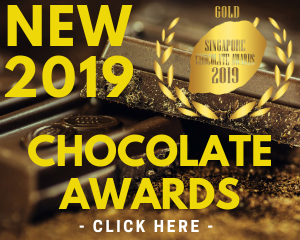 The company’s main brand is Pallini and “Pallini Limoncello” was recently awarded with Gold Medal by Singapore Newspaper together with “Ferro China Baliva Amaro”. Founded in 1875, Pallini SPA was established by Nicola Pallini, a local trader from Antrodoco (a small commercial town in central Italy). 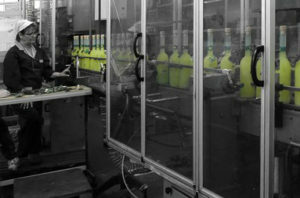 His family helped to shape the company’s evolution and the quality of the products produced have been a great success. 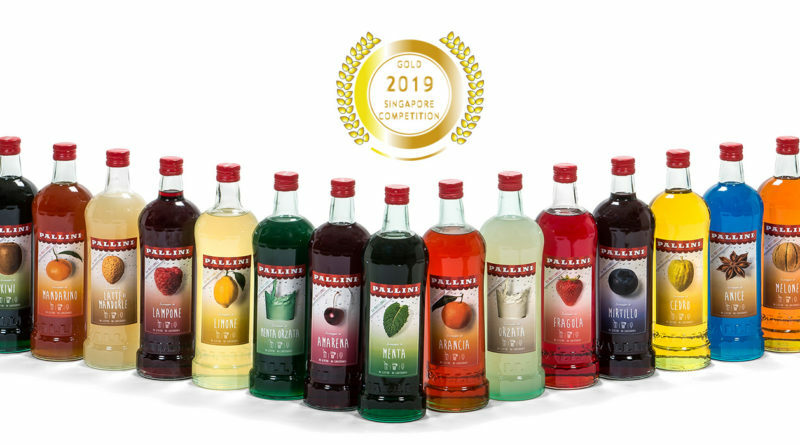 Now, Pallini’s reputation continues to be one of the Italy’s most popular, respected and iconic for both in the field of alcoholic and non-alcoholic (syrups) beverages. Micaela Pallini (CEO & President – 4th generation of the Pallini family) says that “Pallini Spa is committed to promoting responsible drinking, based on quality, in perfect Italian style” and thanks to strong partnerships on every level we offer the best products and services at the most competitive price”. E-commerce In Singapore? 4 Insights You Don’t Want To Miss! May 5, 2018 xiao Comments Off on E-commerce In Singapore? 4 Insights You Don’t Want To Miss! The Alpinist Single Cask Premium Rums : When pirate’s alcohol reaches peaks ! 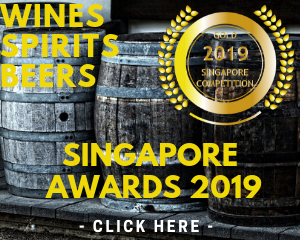 January 10, 2019 Laura Comments Off on The Alpinist Single Cask Premium Rums : When pirate’s alcohol reaches peaks !